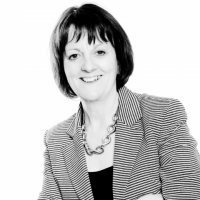 Ann Howard is the Director of Teaching and Learning at an outstanding primary school in the North of England. 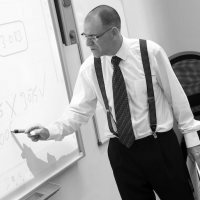 As a successful teacher, leader and Headteacher, Brian Rossiter has always been passionate about learning and leadership. 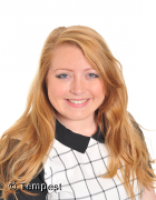 Carly Lomax is currently Assistant Head at an outstanding primary school in Northern England and is seconded on a part-time basis to lead development in the school’s partner SCITT. 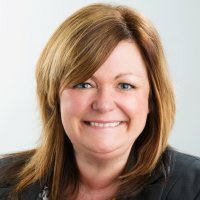 Having recently moved on from headship, Catherine is now working full time as an Early Years consultant, delivering programmes on areas as diverse as “Early Literacy and Phonics”, “School Readiness”, “Gender balance and How to get it right for boys” “In the Moment Planning” “Meta Cognition in the EY” “Outdoor Learning”. 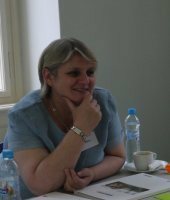 Gill is an experienced trainer and presenter, having worked as an independent literacy consultant for over 20 years. 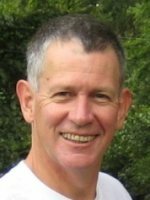 Hywel is a teacher, author and educationalist working with schools, colleges, universities and other educational organisations across the UK and beyond. Charlotte Hindley is currently a Key Stage Leader and outstanding teacher at a high performing school in Northern England. 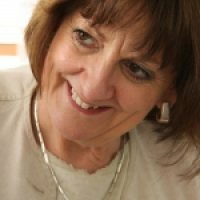 Isabelle is an innovative and inspirational teacher, having taught for over 20 years in a Secondary school in the UK where the majority of pupils have EAL. 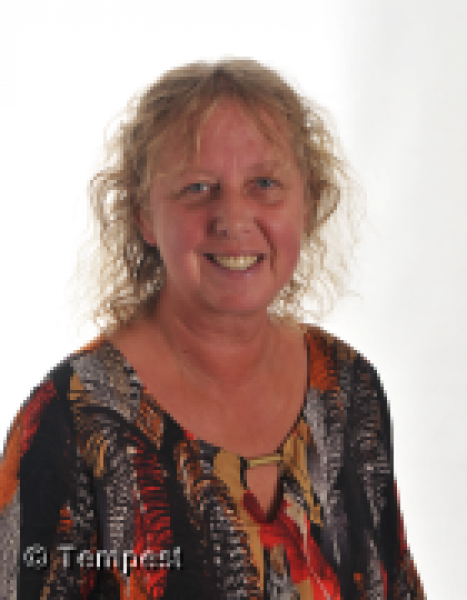 Jane Walton is a successful, qualified and experienced Adult Educator whose previous roles include working as a Childcare lecturer and Curriculum Manager delivering qualifications for Teaching Assistants. 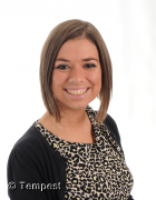 Jennifer Machaj is currently Assistant Headteacher for Teaching and Learning at Rose Bridge Academy. 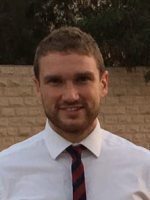 Joe Brown is currently a Key Stage Leader and outstanding teacher at a high performing school in Northern England. 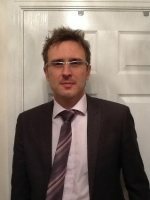 Paul is Deputy Headteacher at Fred Longworth High School, Tyldesley. 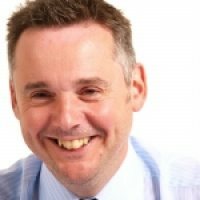 He has over 16 years’ experience in education as a teacher, subject leader and senior leader.